Would you like to have confidence in your training schedule? To know that it will work for you and not against you? And that if you follow through, you will achieve your running goals? The #1 error I see with recreational athletes is that they are influenced by what others are doing rather than following their own unique programme which fits in with their lifestyle and personal goals. Should I train harder (increasing intensity)? You might look to fad diets – high fat/low carb, Paleo, New Atkins. Or do you search for the holy grail in over-hyped details, a new piece of kit or the latest gadget? As race day approaches, pressure mounts and you question your training, listening to friends, colleagues, social media…. You become a fitness nomad, drifting from one approach to the next losing any continuity you have built into your training. You need your own individual plan that works for you. 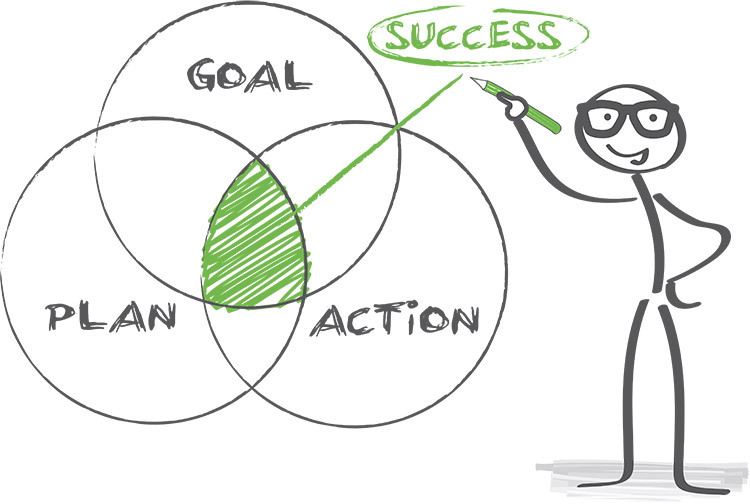 What does a plan need to take account of? Simplicity – do the simple things right. Review your life stressors and assess how to manage or reduce stress levels. Avoid conflict, include your friends and family, discuss your targets, training commitments and even include them in your goal. Areas for change will become clear. If you want to feel inspired, fulfilled and want a good shot at reaching those personal fitness goals, then you need to speak to John Mills who can help you get there whilst taking your sport to the next level. He has already helped literally hundreds of people do just that. If you really want to make a profound change, book a 1-2-1 or group sports specific training with John – your body will thank you! And John works with all levels from recreational to professional athletes, from teams to individuals to help them reach their athletic goals. We have detailed below some sports specific courses to suit every budget with links to more information. Book them now and get yourself set up for a fit 2016! Join a small group for some really useful tips on getting the most from your training. Choose from a 2-hour workshop in Llandysul or Carmarthen…..read more. A programme ideal for the person wanting to stay fit and healthy. 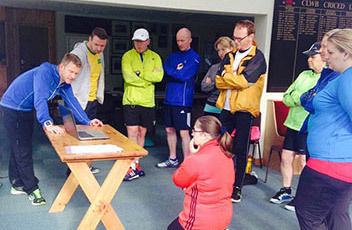 1-2-1 session includes movement screen, video analysis, coaching of walking technique and 12 week walking programme…..read more. 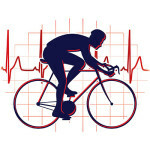 Ensure the cycle-mad person in your life gets the most out of their winter training…..read more. Contact Us Comment below or email us if you have any questions. We would love to hear from you. If you are looking for a Christmas gift for an active loved one but do not know exactly what gift to buy, then consider our tailormade gift vouchers where you can pre-buy our services as a gift up to any value. Call us to talk through what amount might be suitable for your gift.